Adolescents Peer relationships and friendship- Dr.K.Govindaraju. Traditional mat weaving generates profits for rural women in SEVAI projects. 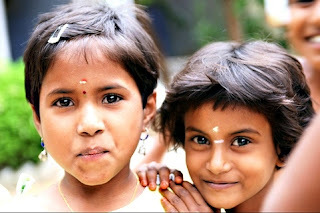 SEVAI Mettumarudur School ensures girls have access to quality education and health care. Cement Block Technology offers a speedier, cost effective, environmentally sound alternative to conventional walling materials-K.Sakthivel, SEVAI.